Your kitchen cabinets are the focal point of your space, and the style you choose is a reflection of your style and personality. Some cabinet styles work better for a contemporary style kitchen than others. The same rings true for traditional. Transitional styles can bridge them both. Do you want a few fancy accent cabinets or a more smooth consistent look? To find a starting point for the overall look of your new kitchen, select a kitchen cabinet door style that is right for you. 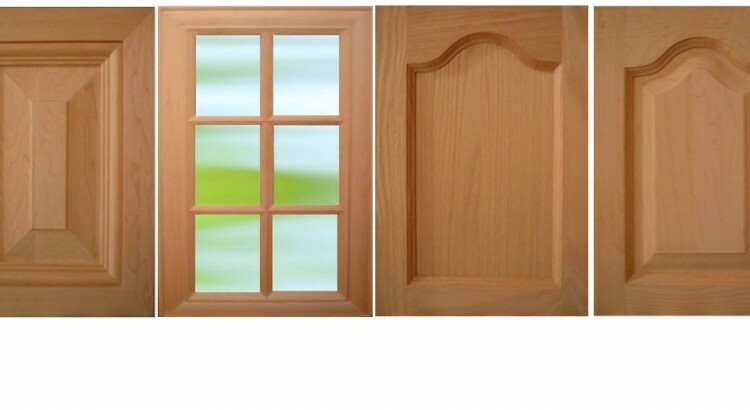 Medium-Density Fiberboard- MDF doors and panels are extremely solid and excellent for painted finishes. MDF is an engineered wood product made by breaking down hardwood or softwood residules into wood fibres. 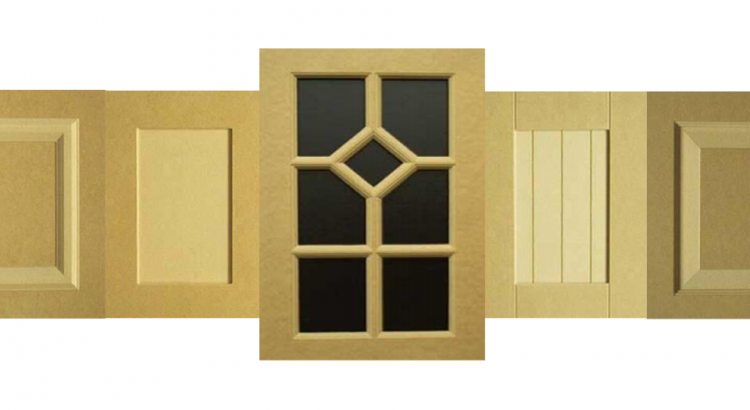 MDF is generally denser than plywood and it is much stronger than particle board.